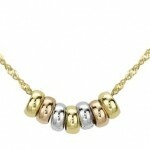 Goldsmiths jewellery sale is now on with 25% off the Goldsmiths range and up to 30% off in the Goldsmiths diamond sale. We love the three colour gold mini lucky rings necklace, gorgeous cubic zirconia stud earrings and the 9ct yellow gold heart bracelet from the Goldsmiths range. 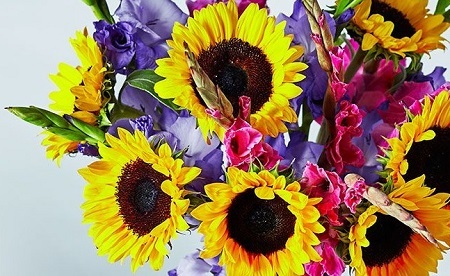 Brighten up someone’s day when you shop for the latest Waitrose Florist offers.